It's not every day that you find the source code to a world-renowned game in a box you bought on eBay. Have you ever bought a box of stuff at an auction or on eBay and found something super valuable in it? That's what happened to Reddit user Khemist49. 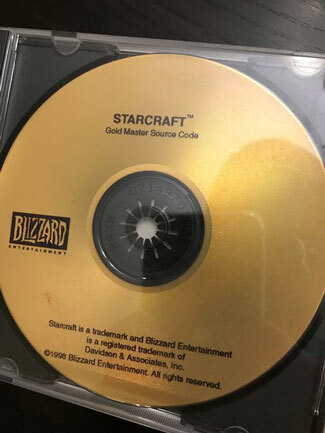 He bought a "box of Blizzard stuff" on eBay, and when he received it, he found something unexpected: A gold CD that was labeled "StarCraft Gold Master Source Code." Obviously excited, he posted about it on Reddit, and received mixed responses. Some folks wanted him to rip the contents of the CD and post them online. Some wanted to buy the CD from him, and others called him out for owning it. Of course, Blizzard got wind of the post, and its legal team reached out to him, asking that the disc be returned. Blizzard said that the disc contained, "intellectual property and trade secrets." After consulting a lawyer himself, Khemist49 sent the disc off to Blizzard. 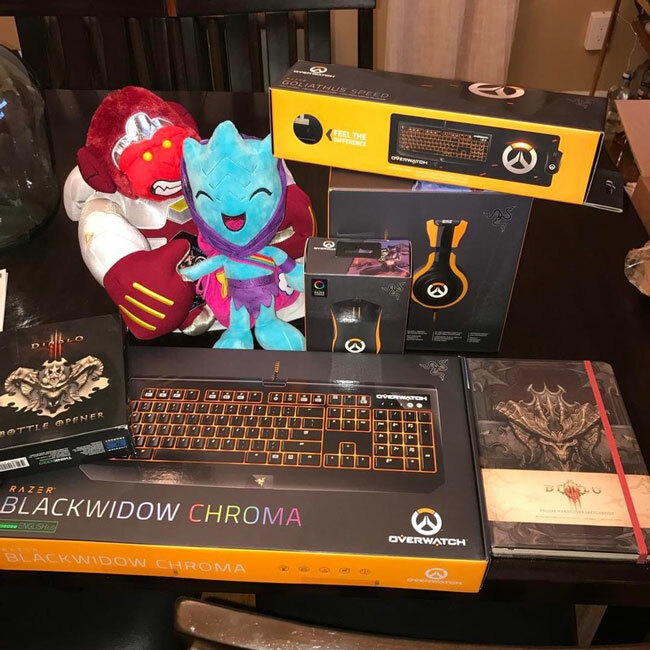 In return Blizzard gave him a copy of Overwatch and $250 in credit on the Blizzard Store. That's a pretty nice gesture, but Blizzard wasn't done. In a follow-up post to Reddit, Khemist49 said that Blizzard employee had reached out to him, offering him an all-expenses paid trip to BlizzCon, and an invite to go out for drinks with some folks from Blizzard. He also received a package in the mail that contained the items below. Blizzard has confirmed to the story to Kotaku, and offered this explanation: "[Blizzard] wanted to show an appropriate level of appreciation to the player for doing the right thing, not just from Blizzard, but on behalf of the large and active community of players who still enjoy StarCraft today."